The first 5 years of a child’s life are a crucial window for brain development. The early literacy skills that a child learns during these years set the stage for lifelong success. Librarians can play an important role in promoting early literacy skills through enriched storytimes. During these storytimes, librarians model early literacy skills and activities that parents and caregivers can practice at home with their children. 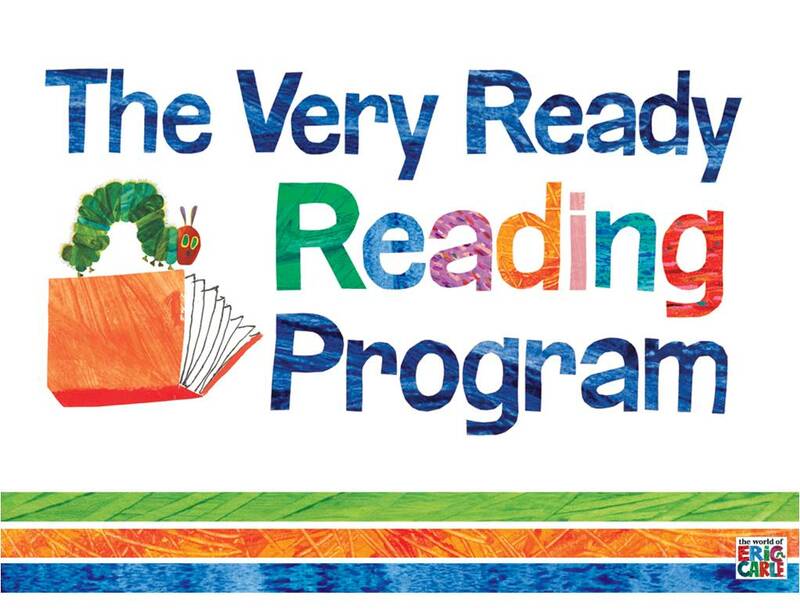 The Very Ready Reading Program gives librarians the tools they need to offer storytimes that incorporate research-based best practices to support early literacy learning in the home. Find out more about how you can enrich early literacy skills and storytimes — watch the video.